We found 158 open box, clearance, and sales items from Speck - Open Box - CandyShell Inked Case for Apple® iPhone® 6 Plus and 6s Plus - Purple. We found 210 open box, clearance, and sales items from Speck - Open Box - CandyShell Inked Case for Apple® iPhone® 6 Plus and 6s Plus - Pink. We found 132 open box, clearance, and sales items from Speck - Open Box - CandyShell Inked Case for Apple® iPhone® 6 Plus and 6s Plus - Colordip Blue. We found 183 open box, clearance, and sales items from Speck - Open Box - CandyShell Inked Case for Apple® iPhone® 6 Plus and 6s Plus - Purple. 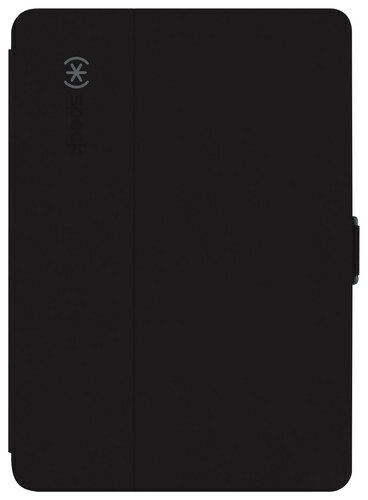 We found 1 open box, clearance, and sales items from Speck - Open Box - StyleFolio Case for Apple® iPad® Air 2 - Black/Slate Gray. We found 6 open box, clearance, and sales items from Speck - Open Box - Mightyshell Case for Apple® iPhone® 5 and 5s - Clear. We found 197 open box, clearance, and sales items from Speck - Open Box - Mightyshell Case for Apple® iPhone® 5 and 5s - Orange. We found 7 open box, clearance, and sales items from Speck - Open Box - Mightyshell Case for Apple® iPhone® 5 and 5s - Pink. We found 250 open box, clearance, and sales items from Speck - Open Box - Mightyshell Case for Apple® iPhone® 5 and 5s - Black/Gray. We found 13 open box, clearance, and sales items from Speck - Open Box - Candyshell Inked Case for Apple® iPhone® 5 and 5s - Purple.